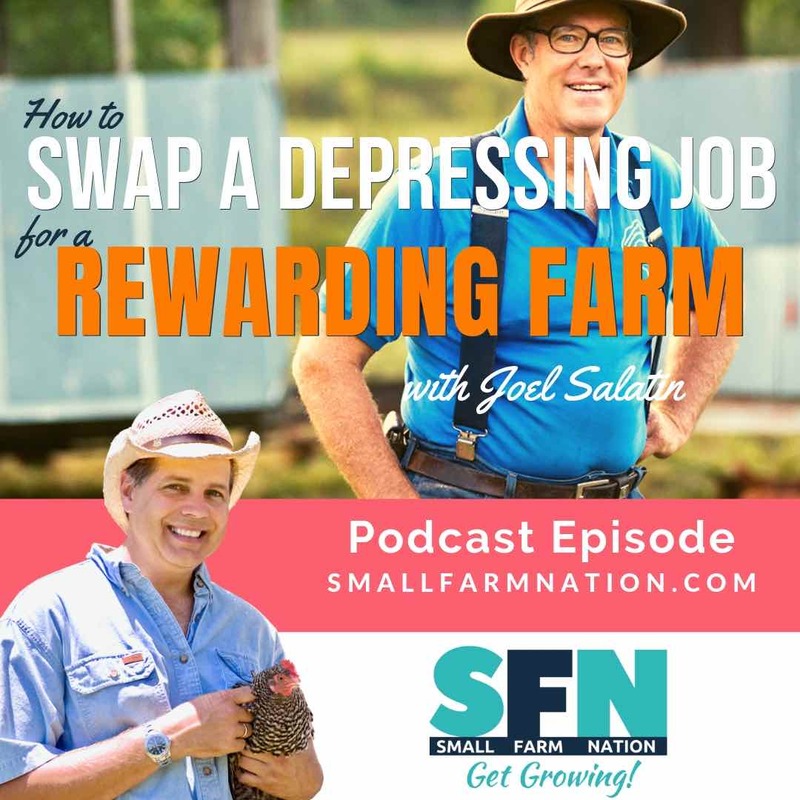 Greg Judy went from having $8 in his pocket after a long divorce to now farming over 1,600 acres. 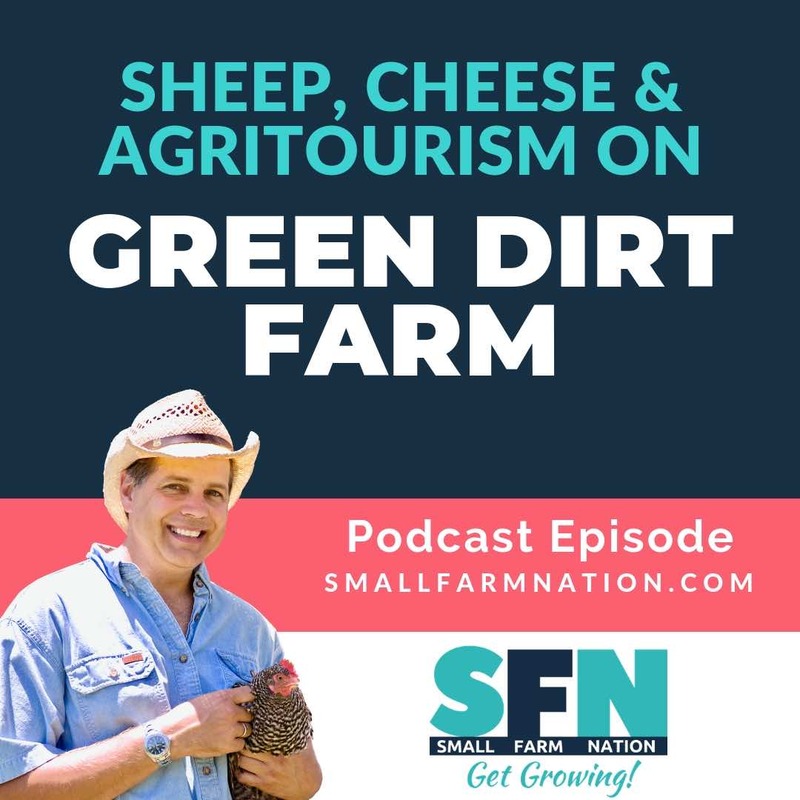 In this episode, Greg and I recap how he got started, mistakes he’s made and what he looks for in terms of farm properties. 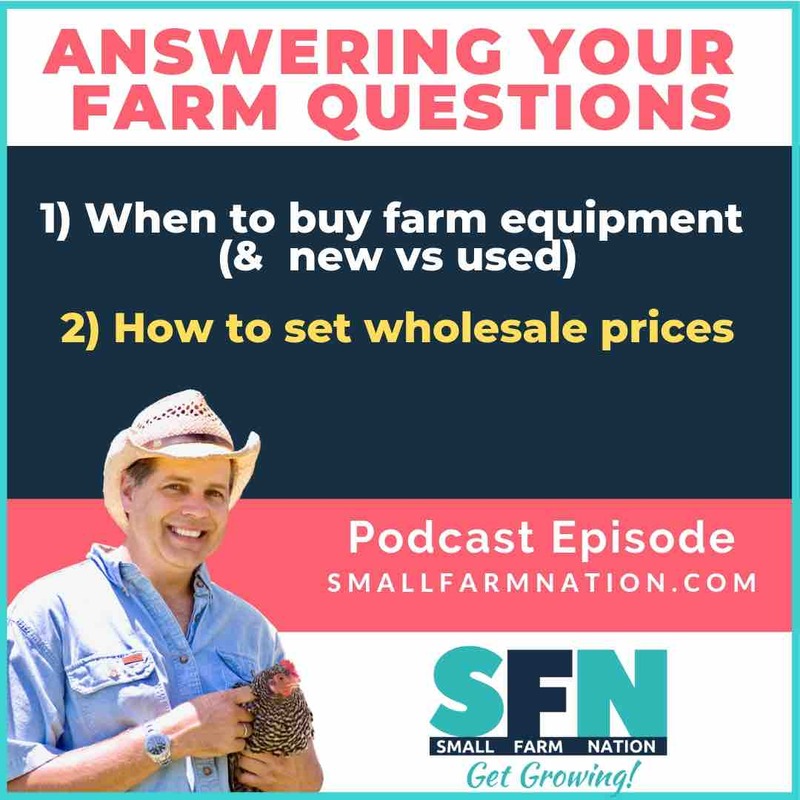 He shares his best tips on negotiating leases, what fencing tools to use and even what type of cattle to raise. 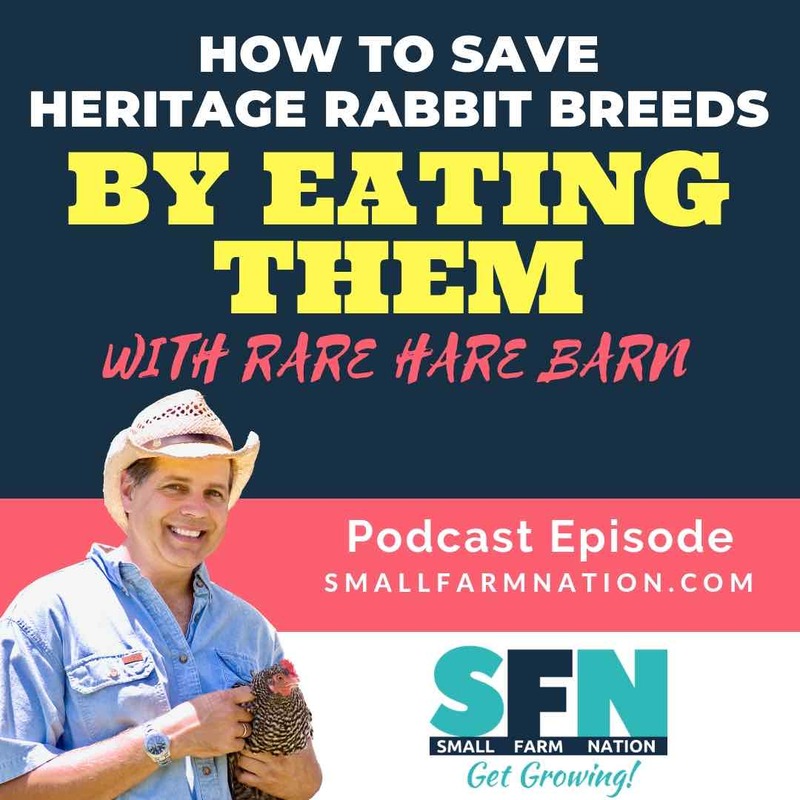 So it’s December and we’re winding down the farm season. 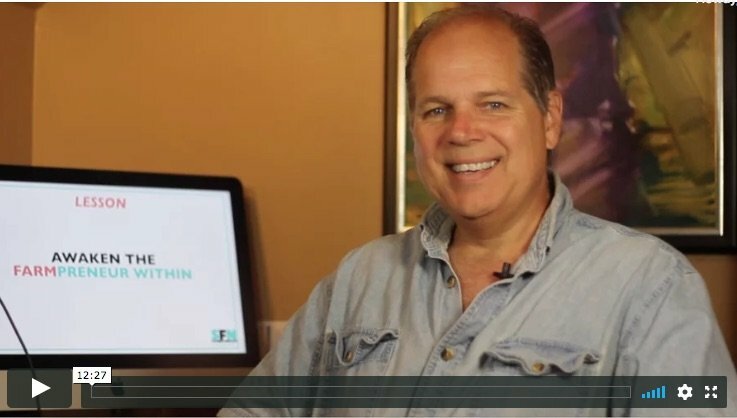 Let’s take advantage of this time to focus on one of the most strategically important areas of our business—of any business. 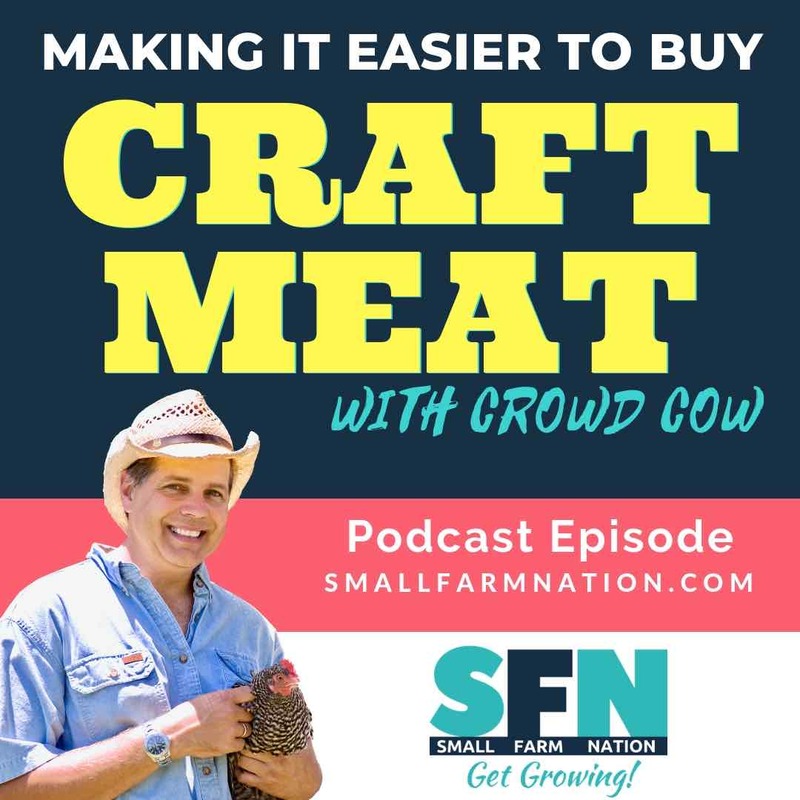 And that is marketing. 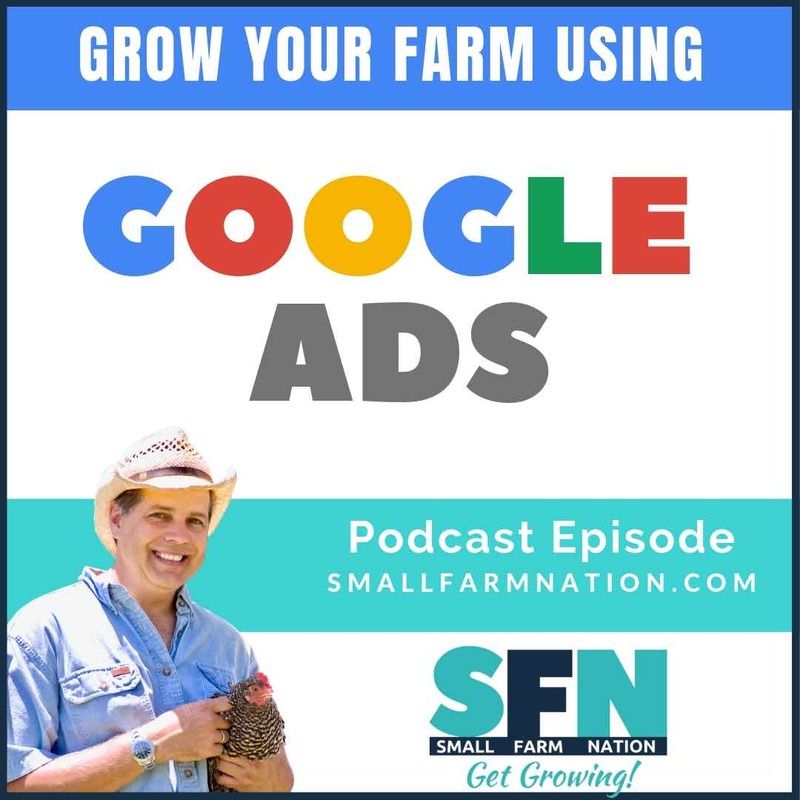 In this episode I’ll walk you through 7 Farm Marketing tasks you can perform this winter to get your farm in great shape for next year. 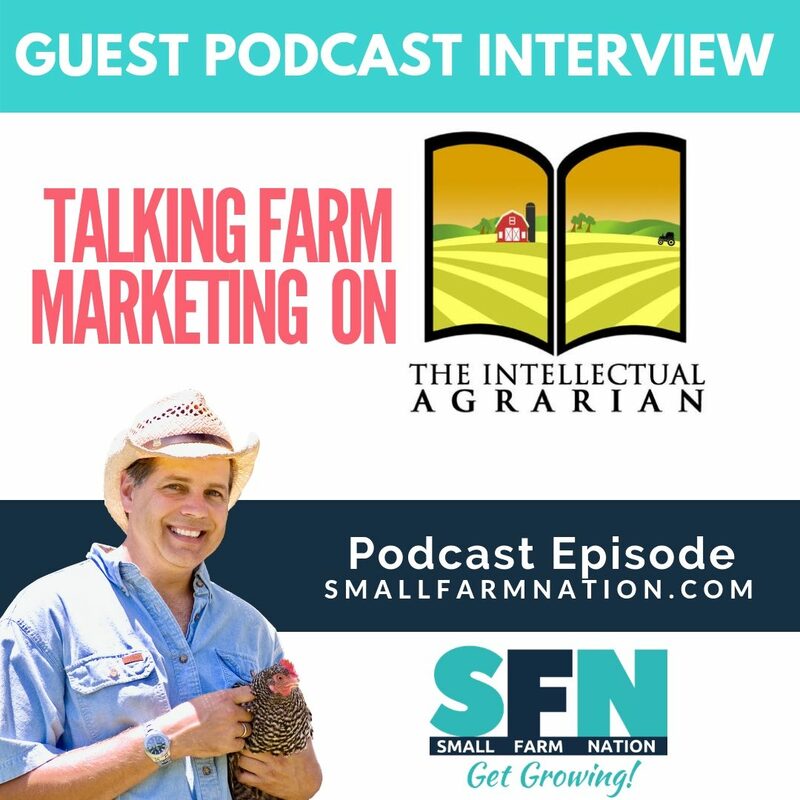 So it’s marketing week here on the Small Farm Nation podcast. 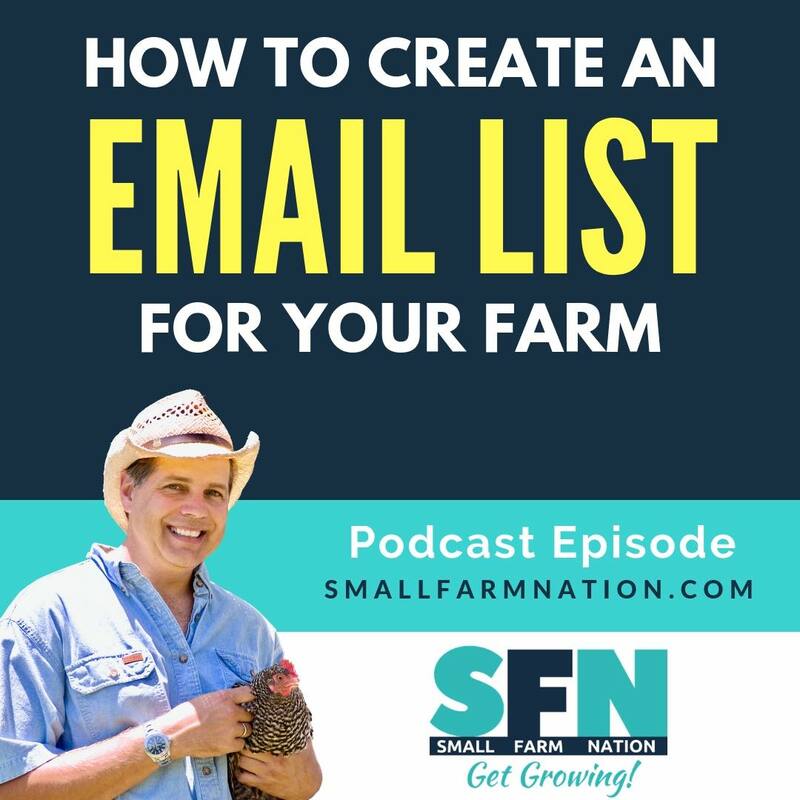 And one of the challenges I hear most often expressed from small farmers (really any small business, actually), is how difficult it is to create an email list of potential customers. 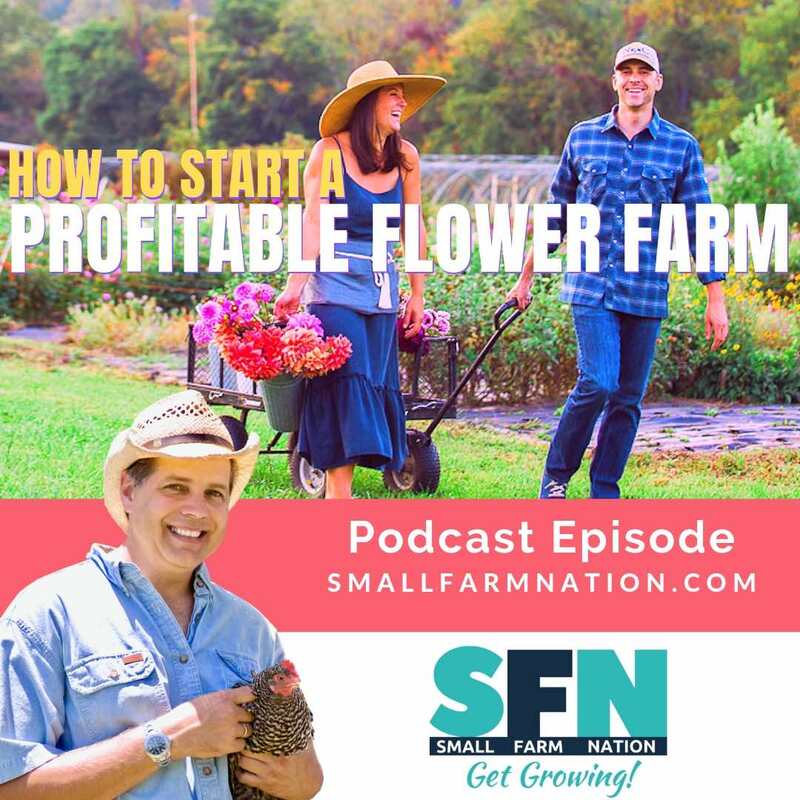 In this episode we’ll discuss three keys to putting your list-building efforts on autopilot so you can grow your email list. 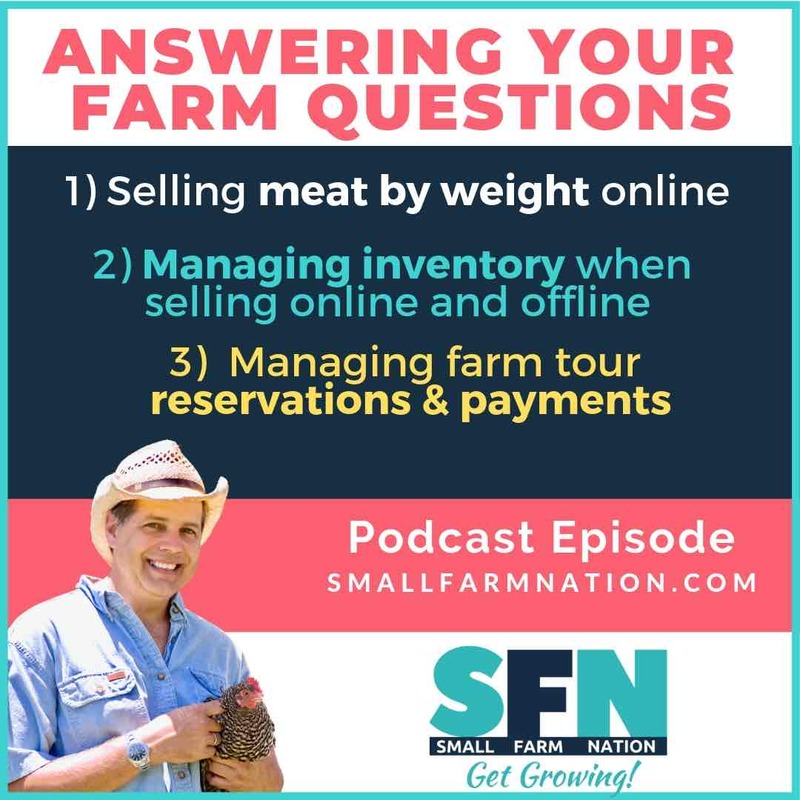 It’s online marketing week here on the Small Farm Nation podcast. 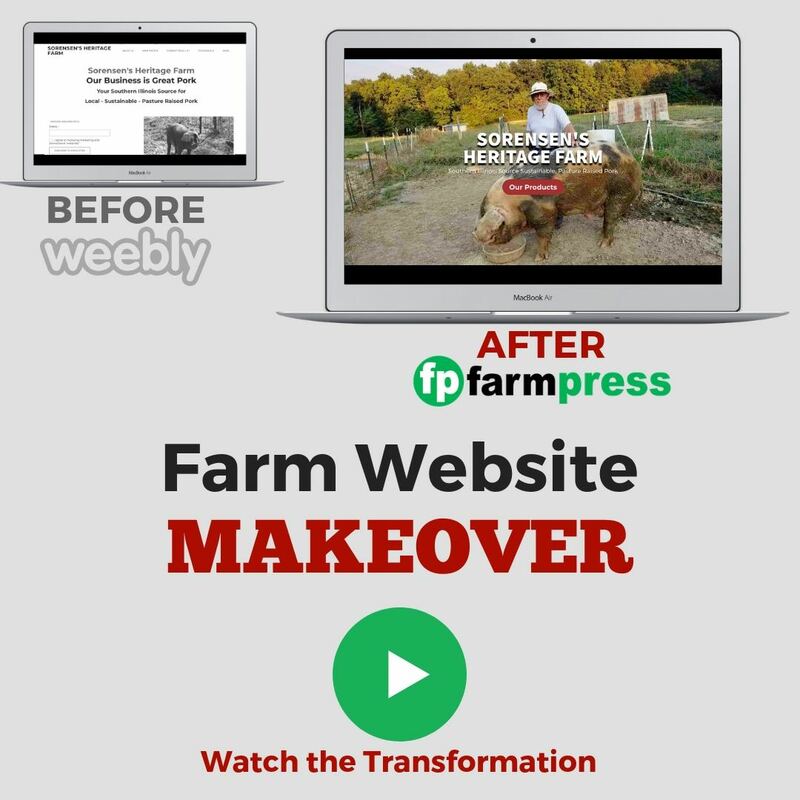 And this week we’re talking websites, or, more specifically, what website design tool you should use. And we have plenty of options, right? 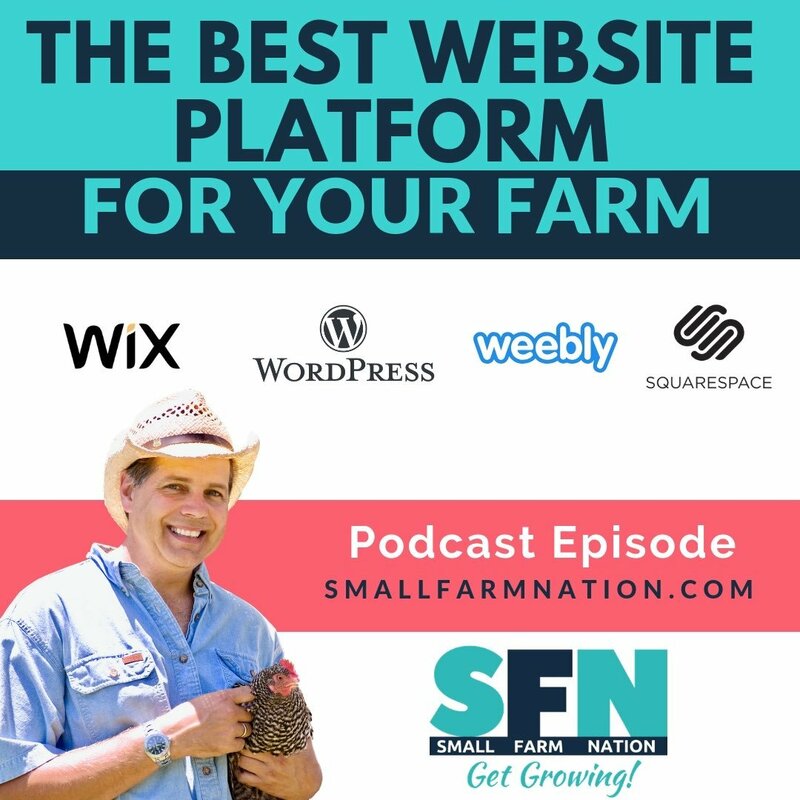 There’s lots of website builders out there—you know, Squarespace, Wix, Weebly, GoDaddy, and WordPress. 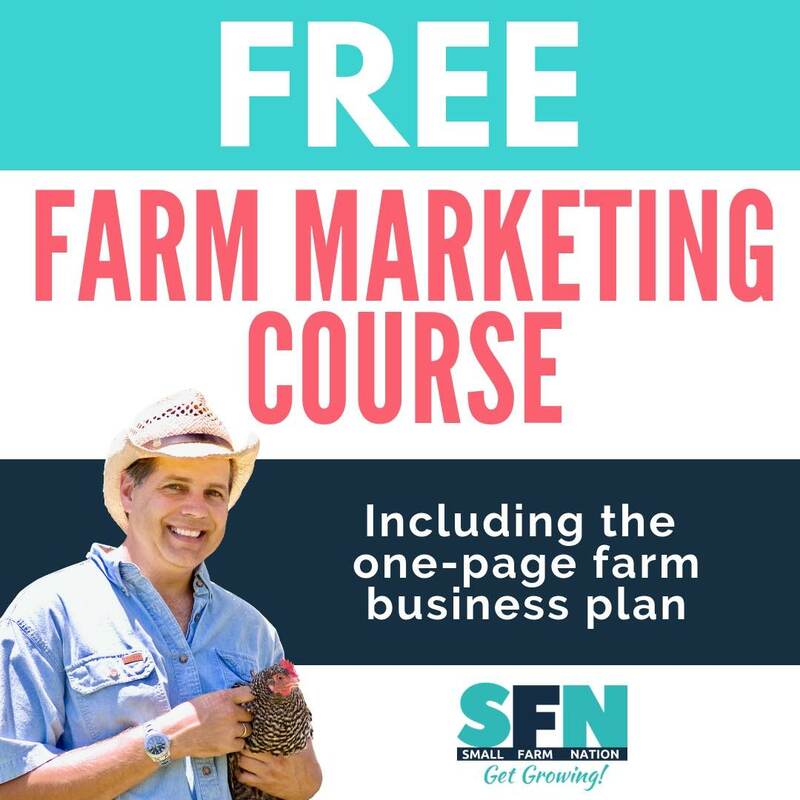 I’ll walk you through all the options and help you decide what’s right for your farm business.